So far, Warner Bros. has yet to make any official statement in regards to when the new release date for Batman: Arkham Knight is supposed to be. Nevertheless, it seems fairly strange to assume that Microsoft just pulled February 24th out of nowhere. After all, February 2015 is a Tuesday, which is a typical day for game releases. Going further, 8 months from now seems like a fairly good amount of time for developers to seemingly make adjustments to the game for it to reach its potential. 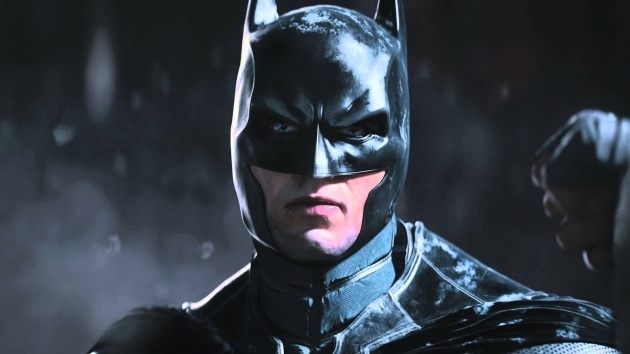 In regards to the delay itself, Dax Ginn (A Developer at Rocksteady) stated that the game was delayed “to ensure that we are delivering the awesome level of quality that Batman fans and gamers expect from this.” To some, Ginn’s remarks suggest a sort of touching-up so to speak that could be finished in the aforementioned time frame. On the other hand, the February 24th release date could just be a mistake on Microsoft’s part. After all, no one is perfect. One comment I observed from the community made the notion that Microsoft simply confused February 24th to be the release date of The Witcher 3: Wild Hunt. This would make sense, as the game is also being published by Warner Bros and there could have simply been some miscommunication. According to multiple gaming sources, The Witcher 3: Wild Hunt is supposed to be released this coming February 24th; so, that stacks up too. Just for fun, I figured I would take a look at Microsoft’s store listing for The Witcher 3. Interestingly enough, the game is supposed to be released on the 28th of February as opposed to the 24th! 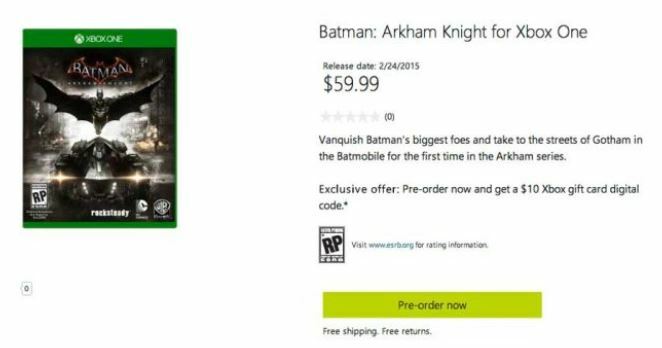 All said and done, I’m not too sure where I stand on how legitimate the leak is, but I’m quite excited for Batman: Arkham Knight tentative release dates aside.